Whats Your Next 30 Day Challenge? I Want to Quit Facebook. I Don’t Want to Quit Facebook. 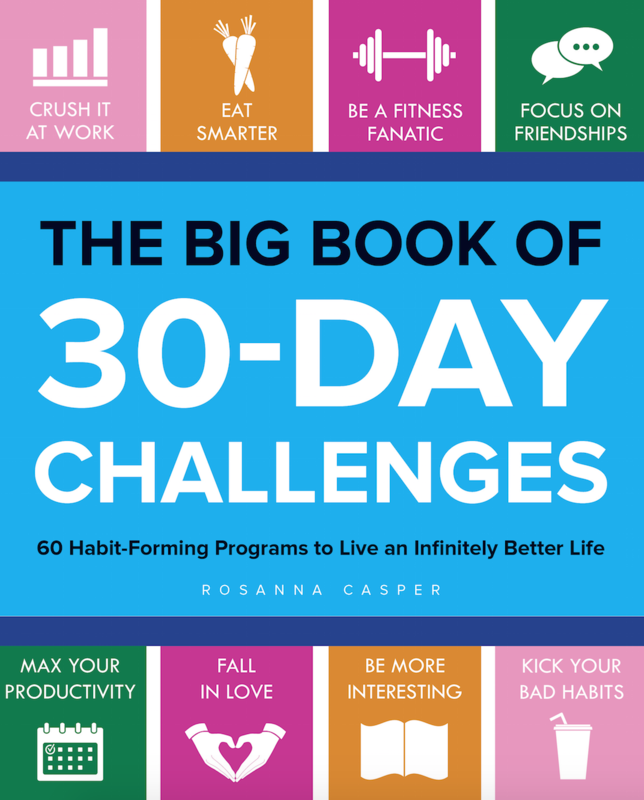 The Big Book of 30 Day Challenges is Here!